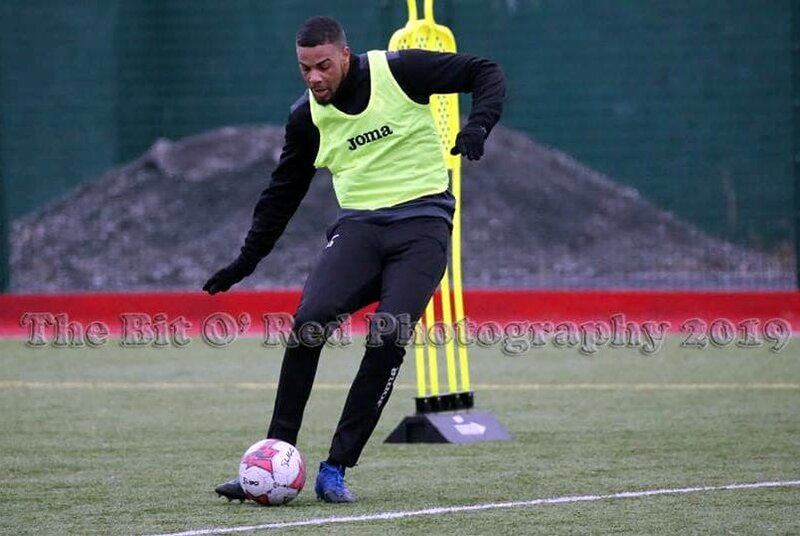 Dante Leverock started for Sligo Rovers in their first Pre-season match against American side Suresports at Solar Park, Castlebar, Ireland. Sligo would win the match 11 – 0. Sligo would take the lead in the 15th minute with Kris Twardek heading in from a Regan Donelon’s cross from the left, seven minutes later Liam Kerrigan rounded the goalkeeper to make it 2 - 0. In the 32nd minute Sligo would take a 3 – 0 lead this time Donelon was the scorer after a pull back from Niall Morahan, Sligo Rovers would take a 4 – 0 lead, Donelon with another as he scored from close range after Morahan’s lay off. Minutes before the interval Kerrigan was taken down in the area and Ronan Murray scored his first Sligo goal from the spot. Sligo would take that 5 – 0lead to the break. Twardek scores his second to make it six in the 50th minute, five minutes later there were changes Sligo as two trialist replaced Dunleavy & Morahan, while Mitchell Beeney entered the game replacing Ed McGinty in goal. Kerrigan made it 7 - 0 in the 61st minute and a minute later Murray made it 8 – 0. Sligo moved into Double figures in the 70th minute as Twardek completed his hat trick. The final goal came in the 84th minute as Kyle McFadden made it eleven from a well worked set piece. “We have a specific way we want to play so getting used to the style what the manager wants is what it’s all about for these pre-season games,” concluded Leverock.